PRICE REDUCTION! 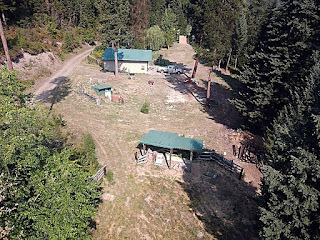 Check out these 20.17 acres of timberland now for sale in Superior, Montana. The property features septic, power, a well and a double detached garage. The plot is ready for your dream home to be built on! Remove a few trees and you'll have a fantastic river view! Several yard hydrants and a few outbuildings for more storage. Garage is approximately 90% insulated with 220 AMP service, 10' doors and a workbench. Hot tub included! 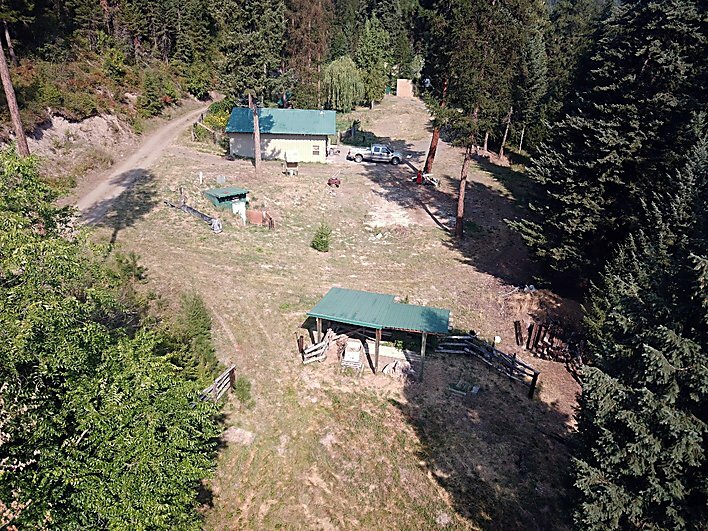 Parcel is located between St. Regis and Superior, Montana just off the Southside Road near the Clark Fork River, Marble Creek, Reeves Creek, Lolo National Forest, Lolo Hot Springs, Flathead Lake, and Sloway Campground! Call Bessie at Spangler Real Estate for more information at: 406-822-4415. #329 Spirit Walk Lane Superior, Mt 59872. Priced at $140,000.